Every innovative disruption seems crazy before it is adopted. What seems nuts today may benefit society tomorrow, but only if we get to work, together, in order to build the unimaginable. Let’s explore and build ecosystems deemed unimaginable by most, but which can be beneficial for us all. Technology is not the main challenge. It is us, the humans, who miss out on tons of possibilities because of frozen mindsets. What can we learn from the 8.7 million other animal species, that fulfill their basic needs using ecosystems without ownership, without identity like humans use it, and without money? What is disruption and how can I create it? 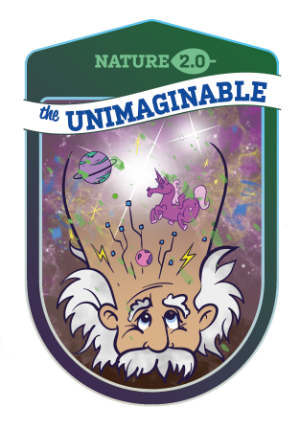 What is the Unimaginable? How can I create it, if it's something I cannot imagine? What is "no ownership"? Istn't it crazy not to own anything? What is an abundant system? How can I build an abundant ecosystem? 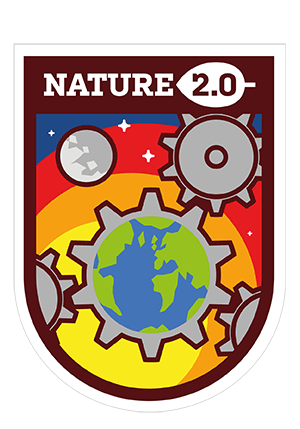 Why are we not allowed to create a business in the Nature 2.0 hackathon? How do I create a business case for commons?